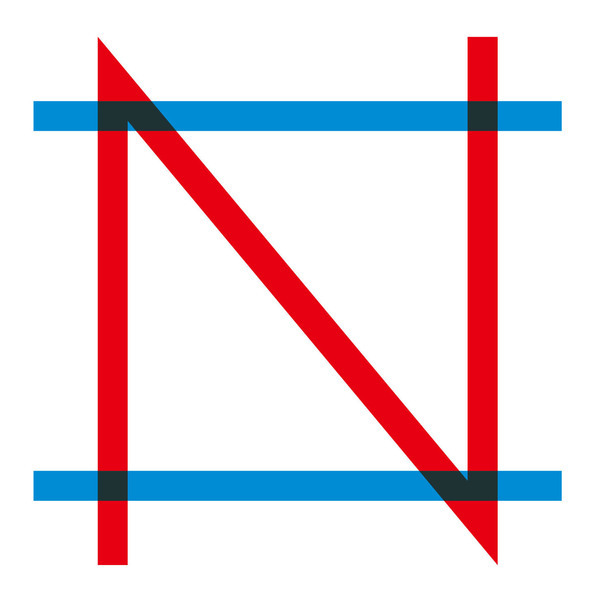 It never occurred to me until now that concerts could get boring for the performing artists. I mean, if you're doing show after show for weeks on weeks on end and the places you visit are the same and the set list remains unchanged, isn't there a chance that things are bound to get less exciting? Because that's how I felt after attending Twenty One Pilot's concert in Tokyo on March 9th. 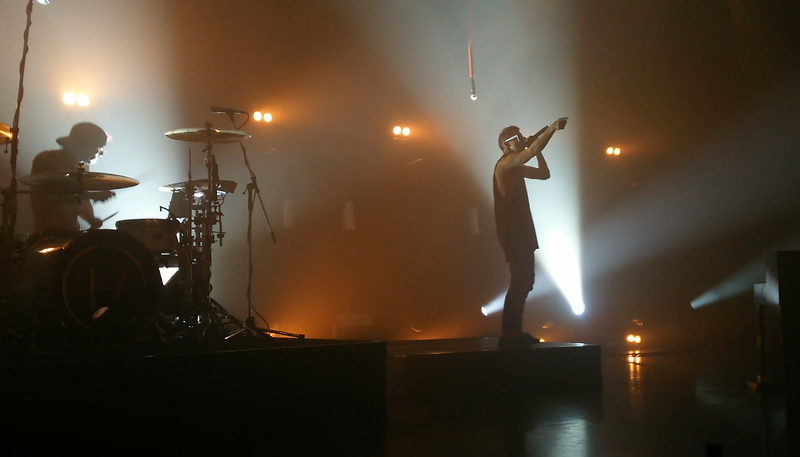 Tyler and Josh looked like they're were doing what they rehearsed to do, which is fine but it felt like they were just on pilot mode. 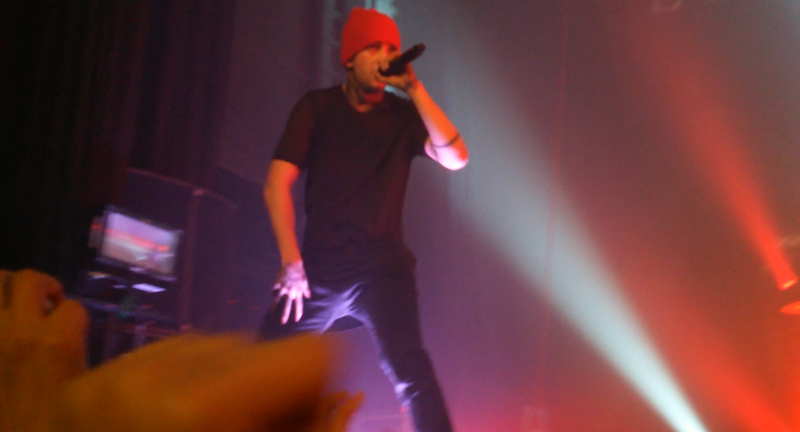 They were singing all the right songs, a perfect blend of Blurryface and Vessel. 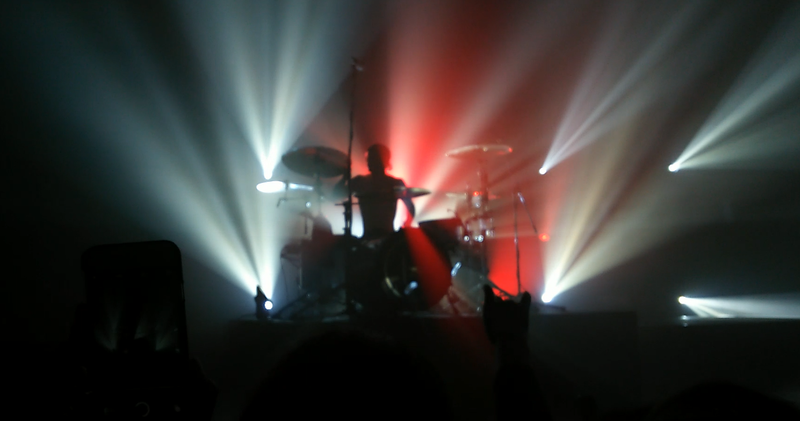 They had this incredible energy going on and occasionally got the audience to sing along and even did this crazy number where Josh was drumming on a surfboard held up by the crowd and all the usual crazy concert stuff. Despite it all, something didn't sit right with me. That's just my perception, maybe I hyped myself up too much for this. Because in my mind, their lives were going to be the best ones I'd ever had the opportunity to go to. And I'm disappointed that it wasn't. Being surrounded by a group of all-too-excited people who had something to drink and have a seemingly never-dying need to get the artists to notice them, is not a fun way to spend the evening. While coming to this realization, something else crossed my mind. Concerts might not all be that much fun for the artists themselves. What if the artists just prefer to make music and not go on tours? But what happens when they do go on tour? TOP's concert in Tokyo opened my eyes to another possible reality, one that made me a little sad. What I really wanted... what I really want is for musicians to be enjoying themselves. Sometimes music isn't something you do for fun, sometimes it's something you do to survive. And when you make music for a living, a large portion of your income can come from tours and merchandise. How many tours do you have to do for it to become a mindless activity? Does it ever get to the point where performances become an automatic procedure? 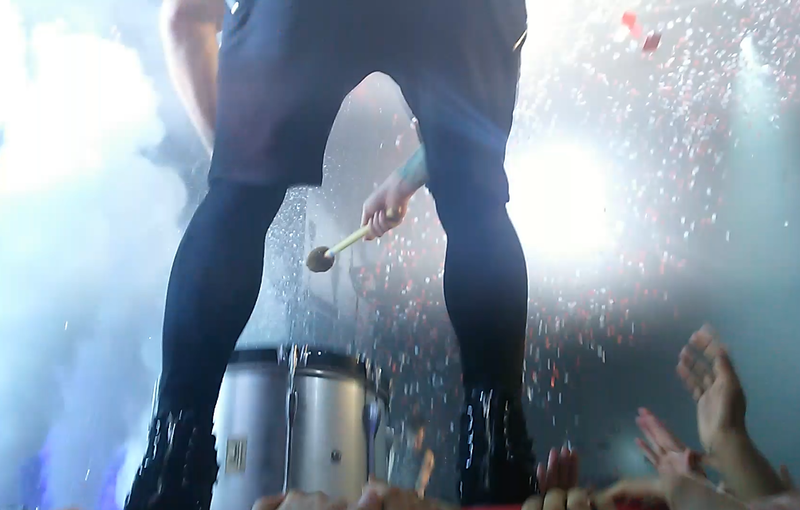 That's not to say that neither Josh nor Tyler weren't enjoying themselves. Just the impression I got. I admit it's actually pretty rude of me to even suggest such a thing. I was only a member of the audience. But even just as a participant, I do have some say in what kind of experience I had. At the very least, I'm glad that even their concerts evoke some sort of insightful thoughts out of me, just as their songs do. I'm sure they both did have fun. I'm sure there were lots of amazing moments. 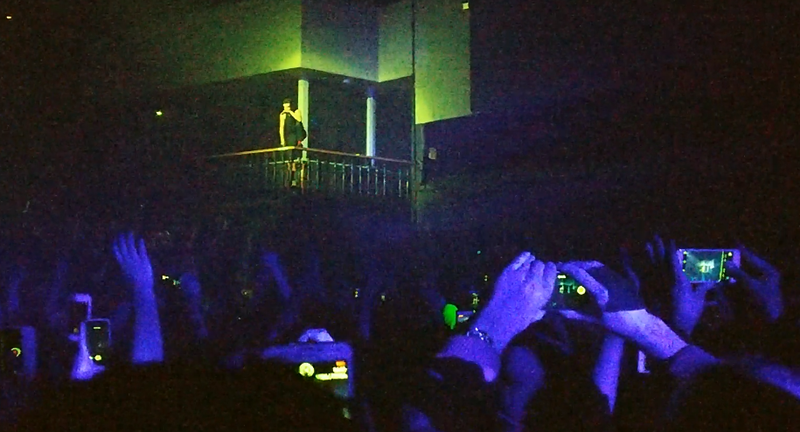 Like the one where Tyler magically appeared on a side balcony or the famous Car Radio performance. Or the one where I caught a glimpse Josh and he had this really big beautiful smile on his face. For that short second, he seemed to be genuinely enjoying himself. And you know, that tiny moment in time was enough for me.